At the beginning of each month I give you a glimpse at the deals and happenings that you may find at Target each month. 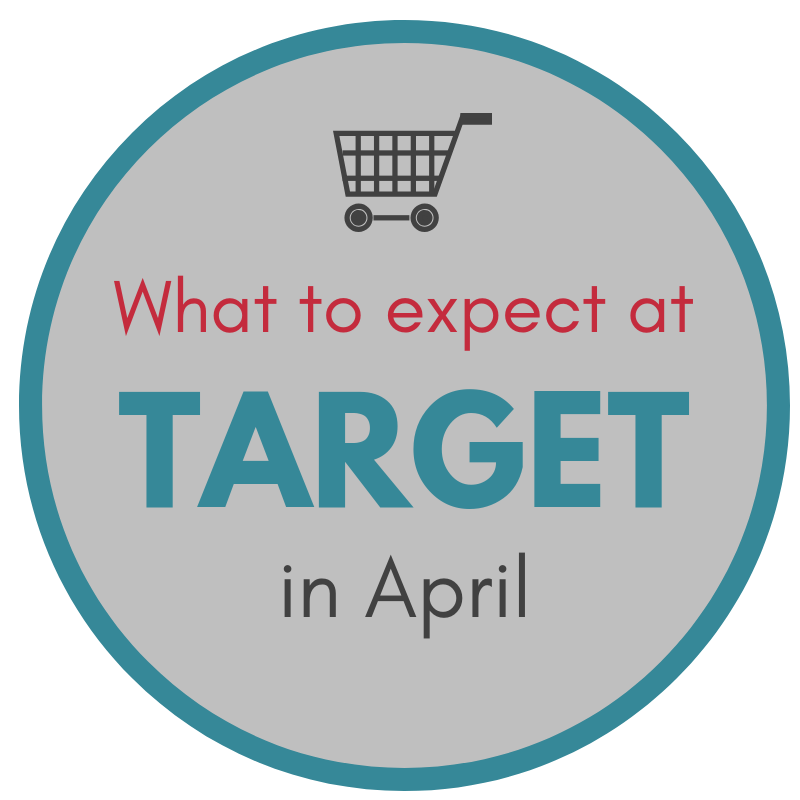 Here are the things can you can expect to find at Target for the month of April. 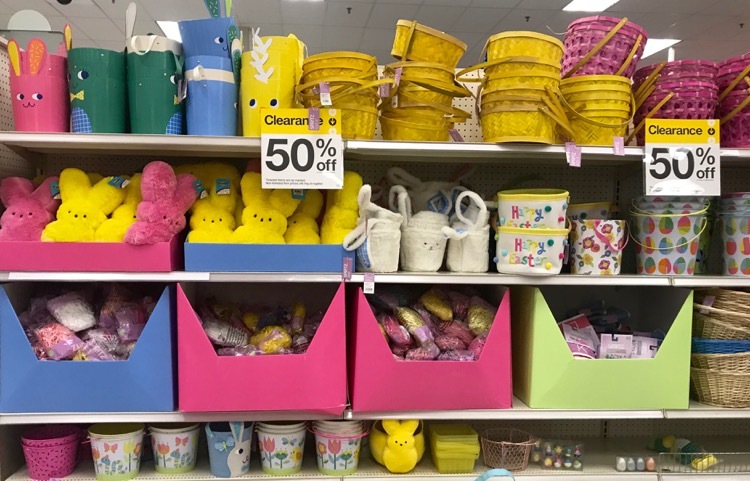 Easter Clearance – The Easter clearance will go as low as 90% off this month, with candy and food items being marked down to 70% off. I’ve listed a general schedule of when the Easter items have been marked down in the past. Keep in mind that clearance times will vary from store to store and even from year to year, so the dates I have listed are just a guess. The Easter clearance should include the Easter items from the Target Dollar Spot. The popular Target Car Seat Trade-In Event is coming to Target stores April 22nd and lasting through May 4th. 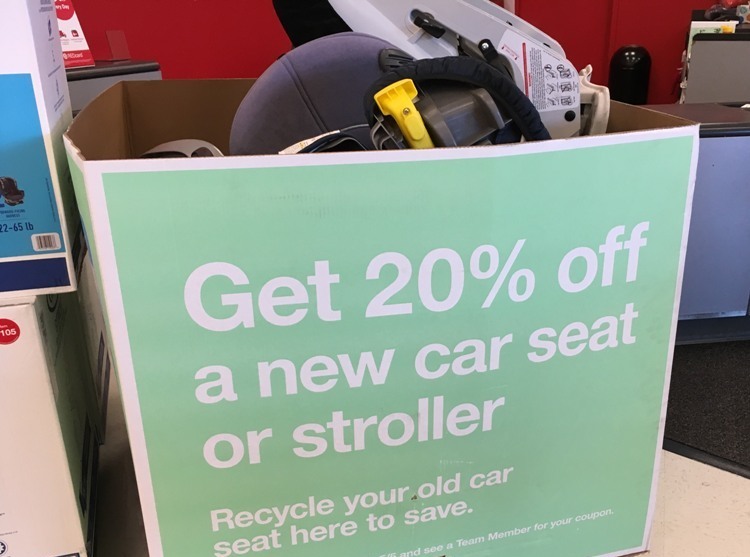 Simply bring in your old car seat to guest services you will receive a 20% off coupon good on a purchase of a new car seat, stroller or select baby gear purchase. You can redeem your 20% off coupon in-stores or online at Target.com. We are unsure how long you will have to redeem your 20% off coupon, once we get more details we will be sure to post an update. Click HERE to find a Target store near you that will be participating. 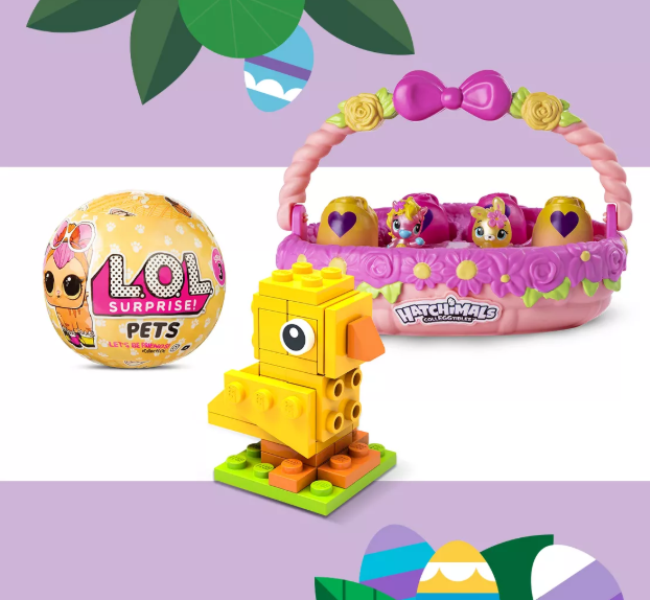 Kids can look forward to a FREE Easter Toy Egg-stravaganza event happening at select Target stores on Saturday, April 13th, from 10-1 pm. There will be fun interactive toy stations featuring LEGO, Hatchimals and more. There will also be photo ops and giveaways. 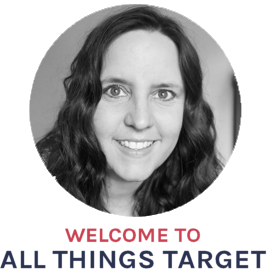 Simply Click HERE to find a Target store near you that is participating in this event. Can’t wait for Easter Clearance! Thanks to this site I got a great selection of Christmas and Valentine’s Decor for next year at 90% off, not to mention the toys I got at 70% off during the January toy clearance! I forgot to mention that for someone on a really strict budget, being able to fill your cart with hundreds of dollars of products and pay just a few bucks is soooo much fun! I was so bummed that there was almost nothing but candy in Easter clearance. They said they sold out of eggs and baskets Friday. Oh well. The M&M coupons made them a deal and we always get the rest of the fruit snacks $1.39 for 18 packs. your Easter stuff is already marked down to 70% off?? oh, haha – your comment was from last year! Too funny! I just updated the post with the new info, I didn’t think about the comments that were on the post. Sorry for the confusion!